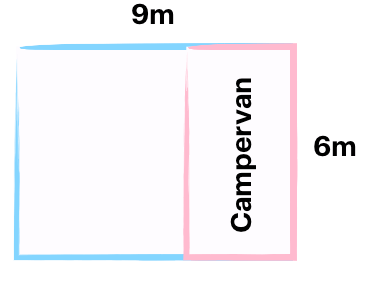 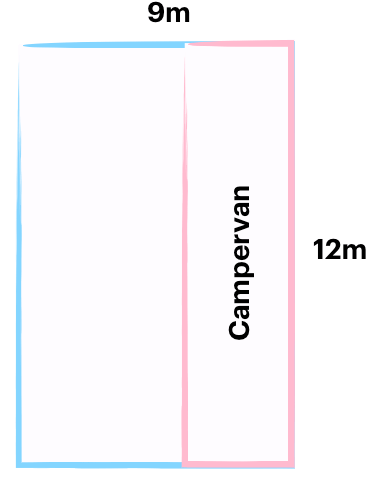 A limited number of campervan pitches are available to purchase along with your weekend camping ticket. 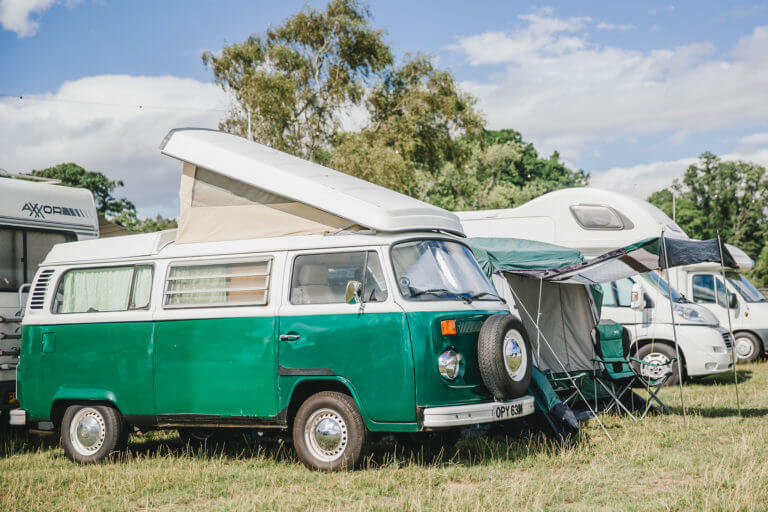 There are a variety of options, with two pitch sizes and power hook-ups available. 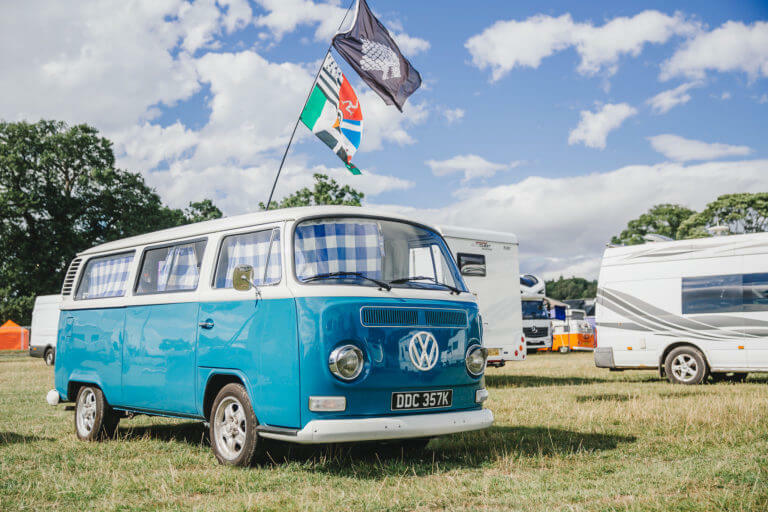 Each pass gives access to the campervan field with private toilet, shower and waste facilities as well as an Info Point. 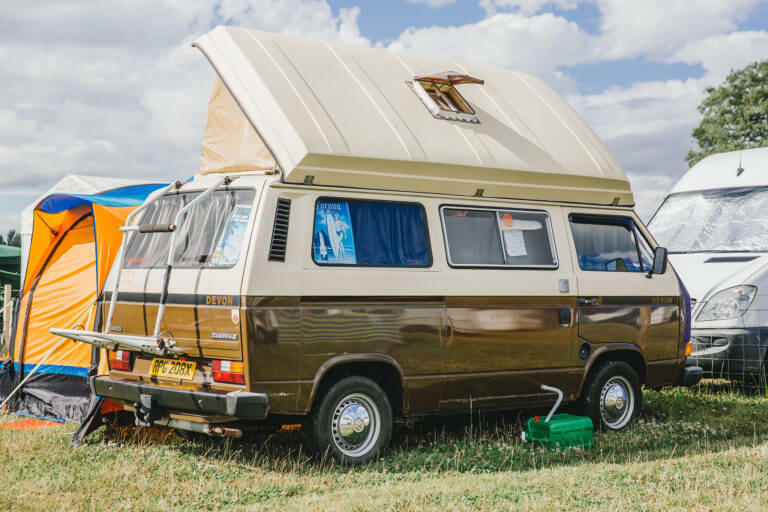 View our Campervan terms and conditions HERE.